AVOIDING CONCRETE POX (AND OTHER SURFACE AILMENTS) | Geo-Technology Associates, Inc.
Association’s (MBIA’s) Build Maryland, Sept/Oct 2018 magazine. Written by: Scott J. Taylor, P.E. analysis of the concrete, but it is expensive, time consuming and not necessarily fun. There are steps that you can take to prevent this scenario from happening to you. These steps start before the concrete is ordered, continue the day of placement and include the days and weeks following placement. When contracting a concrete company, make sure your contract includes details about the mix design, finishing and curing the concrete. All of these contribute to the appearance and durability of the concrete. It is also wise to hold a pre-construction conference to discuss materials and procedures when you have large highly visible concrete pours planned. Water cement ratios and admixtures matter. A water to cement ratio, weight of water divided by weight of cementitious material in a mix, of 0.45 is recommended. Higher water to cement ratios, more water, result in less durable concrete. Air entrained concrete is a must for exterior concrete or concrete that will be exposed to freeze-thaw cycles during construction. Air entraining admixtures create small regularly sized and spaced air bubble in the mix. The air bubbles in the concrete allow a place for water and ice crystals during freezing and thawing. If air entrainment is lacking, internal pressure in the concrete builds and the durability of the concrete will be a problem. Finishing concrete too early or too late can both have a detrimental effect on the concrete’s surface. If the concrete is floated or troweled before the bleed water comes to the surface, water can be trapped under the surface leading to delamination. If the concrete is finished too late, the paste that is moved by the trowel may not bond to the rest of the concrete well. Making sure you get experienced finishers, and when possible, finishers certified by the American Concrete Institute (ACI), can make a difference in the final product. Curing the concrete is often overlooked but very important. If the water evaporates from the surface of the concrete before the surface hardens, it can negatively impact the surface. This is especially true of concrete mixes that use fly ash or other non-Portland cementitious material. If the hydration of the non-Portland cementitious material stops, the surface may not harden even if water is added later. You should make it clear to the contractor that you expect the concrete to be cured properly through the use of curing compounds, membranes, or wet curing. You should also consider having the concrete placement and curing observed and tested by a material testing technician who is certified by ACI, WACEL, NICET or MARTCP. Make sure your testing firm knows that you are just as concerned about finishing, curing and the appearance of the concrete as you are about the strength of the concrete. If you are on site the day of the pour, check the concrete tickets to make sure that the correct mix is being delivered and that air entrainment is used for exterior concrete. Note if the contractor adds water to the concrete. Adding water prior to placement will change the water to cement ratio, unless the batch plant withheld some of the mix water. Adding water to the surface of the concrete during placement will have a negative impact of the surface. If you are not on site, the certified materials technician should notify you if the contractor adds water. Prior to the concrete being finished, you should look for some water, bleed water, to come to the surface of the concrete and the water should start to dissipate. If the floating or troweling starts before this happens, talk to your concrete finisher. Again, the materials testing technician can help with this. Make sure the concrete company has a curing compound, plastic sheeting, or burlap to protect the concrete from evaporation after the concrete is floated and troweled. The burlap may need to be rewetted regularly to be effective. Water can also be ponded on the surface after the finishing is complete. When freezing is possible, make sure that they have blankets or other means of protecting the concrete. The blankets can also protect the surface from evaporation. 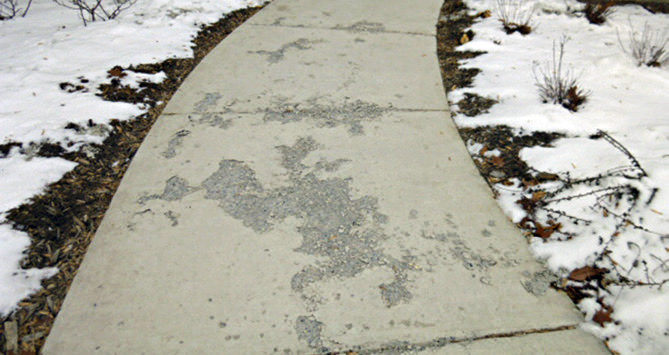 Never use deicing salts of any kind on concrete that has not cured. ACI recommends that concrete be allowed to achieve a compressive strength of at least 3000 psi before it is exposed to deicing salts. This will likely take 28 days unless you are using a higher strength concrete. 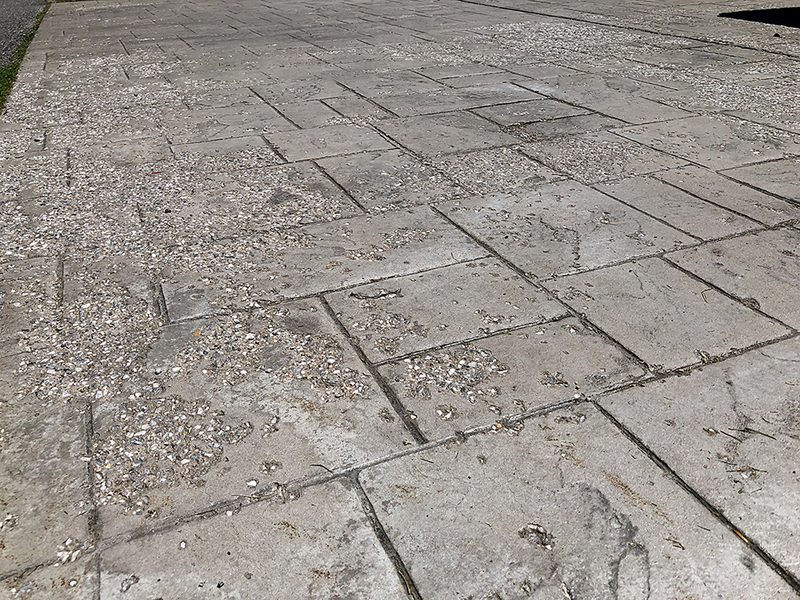 Where the appearance of the concrete is more critical, it would be wise to wait a couple of months before exposing the concrete to deicing salts. Sand can be used for traction during this time. There are also compounds that can protect the surface, if you need to use deicing salts on the concrete earlier. Never use Ammonia Sulfate or Ammonia Nitrate as a deicer, they are too corrosive. If you keep these steps in mind, you are likely to have attractive, durable concrete for years to come. 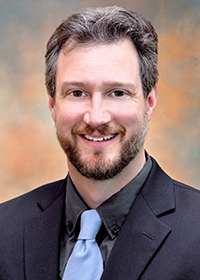 Scott J. Taylor, P.E. is an Associate with GTA and has more than 20 years of geotechnical and materials testing experience in the Baltimore – Washington, DC corridor.